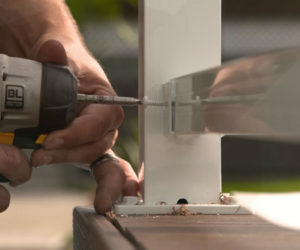 To install rails, measure the distance between the posts at the base of the post. 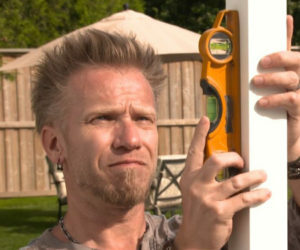 Deduct 1/2” from this measurement and cut rails. 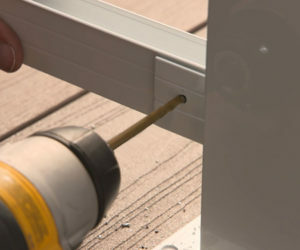 Slide top rail into welded post bracket. Slide bottom rail into bottom welded post bracket. 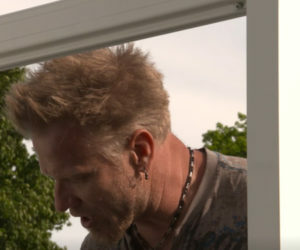 Using a level, plumb all posts. 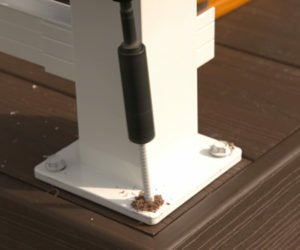 While leveling posts, install remaining fasteners into post base to tightly secure. Once post bases are tightly secured, double check that post is plumb with a level and predrill through welded post brackets and top rails. 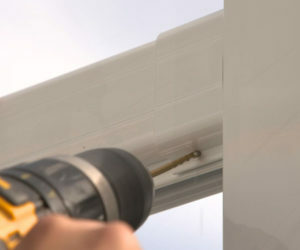 Use a 1/8″ (3mm) drill bit size when using Regal ideas WSC-50 #10×3/4″ screws. Pre-drill the bottom rails and welded post brackets. IMPORTANT: Adjust/lower the torque on your driver. 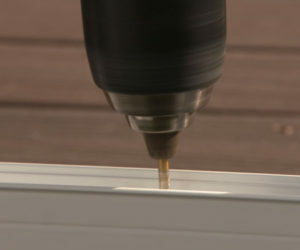 Too much torque will make the screw hole larger and may break screw heads. 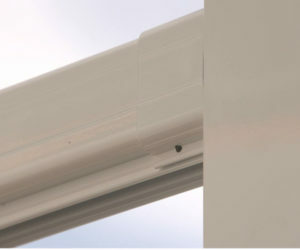 Drill 3/16” diameter weep holes in bottom rail every 24” to allow any water/moisture to escape during the various seasons. 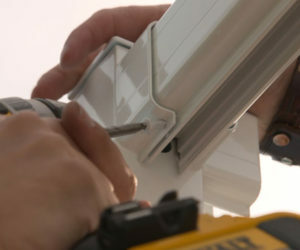 When completed, go back and inspect that each top and bottom rail has a screw fastened to it.